The characters in Spells for Victory and Courage, winner of the Brighthorse Prize for Short Fiction, search for love and belonging in all the broken places. A teenage girl takes care of her ex-jockey father. A retired professor befriends the local shepherd. A carnival clown picks a fight with the wrong customer. And a door-to-door saleswoman peddles dreams of grandeur in the shadow of a defunct lumber mill. Although their circumstances differ, these characters all share on thing: their quest for connection in a lonely and fragmented world. Spells for Victory and Courage is funny, smart, rich, and strange. And Dana Fitz Gale is a writer who grabs you by the scruff of the neck and won't let go. 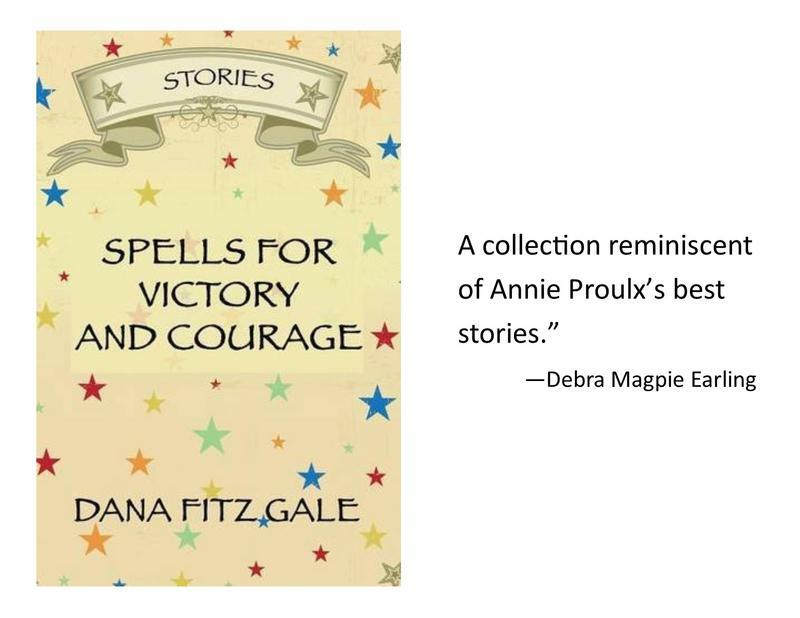 Dana Fitz Gale won the Brighthorse Prize in Short Fiction for her debut collection, Spells for Victory and Courage, which was also a finalist for the Flannery O'Connor Award and the Ohio State book prize. She has won numerous other awards for her fiction, which has recently appeared in The Georgia Review, The Hudson Review, Crazyhorse, and Prairie Schooner, among other places. 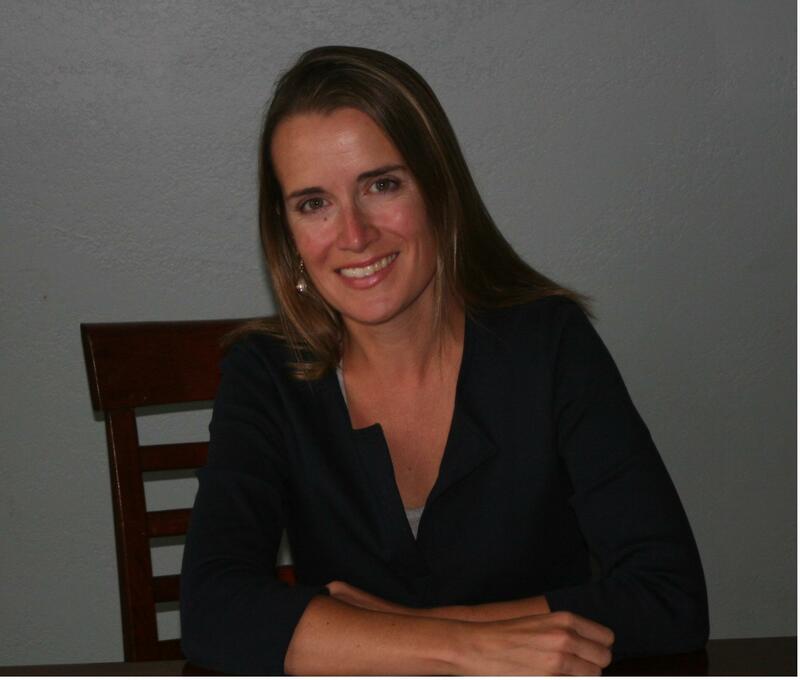 She has an MFA from the University of Montana and lives in the Bitterroot Valley with her husband, their two sons, and a variety of animals. 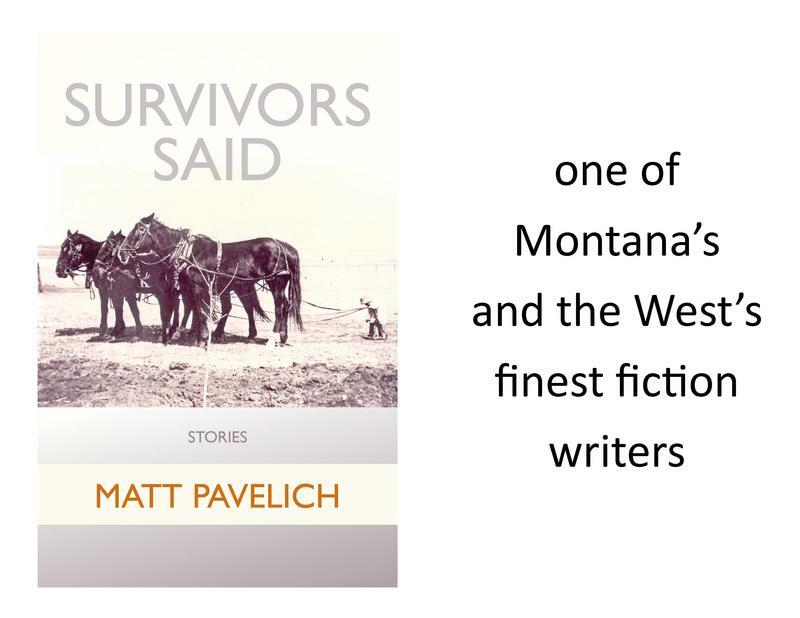 Survivors Said contains Matt Pavelich's best stories written over four decades. About the collection, Gish Jen, author of Typical American and The Love Wife , writes, “What writing! 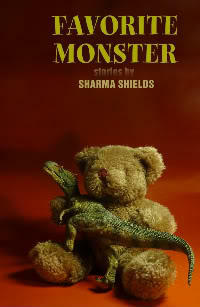 The stories in Survivors Said are of the young and the old, of people getting out and people getting by. . . .
Spokane author Sharma Shields talks about the stories in her collection, Favorite Monster, winner of an Autumn House Fiction Prize. She also reads two short passages from the book. Antonya Nelson talks about the role of short stories and reads from her collection 'Funny Once'. 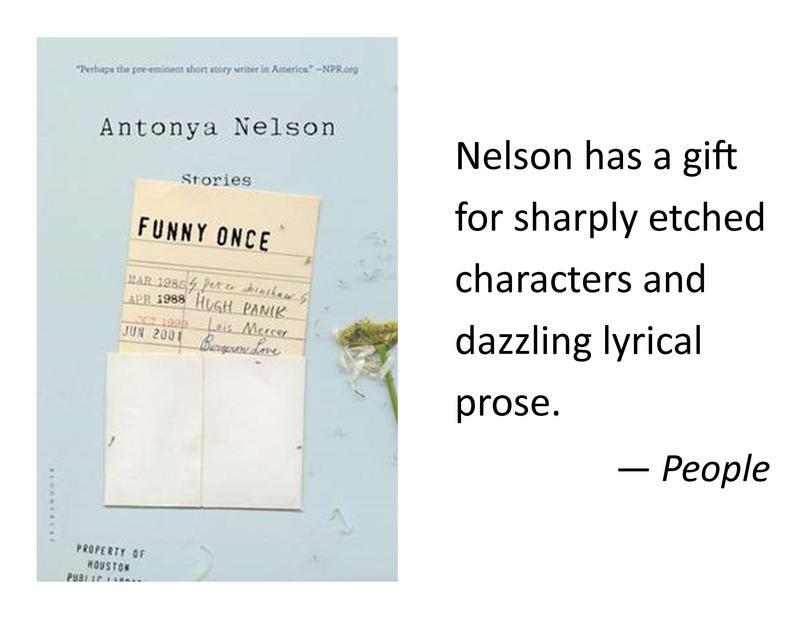 The stories in Antonya Nelson's collection Funny Once are clear-eyed, hard-edged, beautifully formed. In the title story, "Funny Once," a couple held together by bad behavior fall into a lie with their more responsible friends. In "The Village," a woman visits her father at a nursing home, recalling his equanimity at her teenage misdeeds and gaining a new understanding of his own past indiscretions. Glen Chamberlain talks about the stories in her collection, 'All I Want Is What You've Got.' 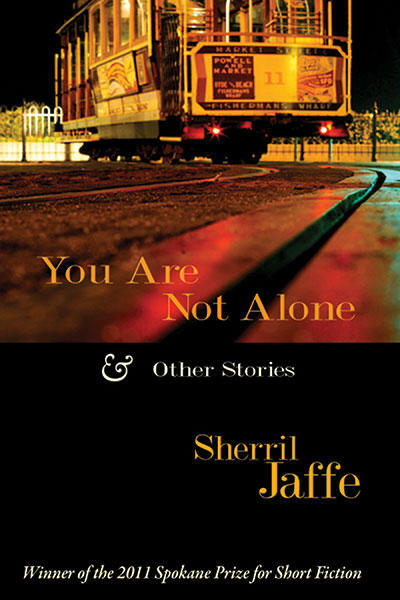 She also reads several passages and tells why she ditched her New York City publisher in favor of a small, independent press in Washington State. 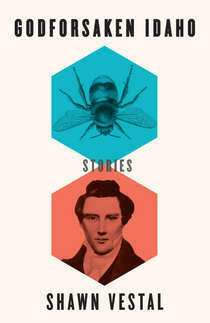 In these twelve new stories of All I Want Is What You’ve Got, award-winning author Glen Chamberlain deftly writes about the fragility of small town life. 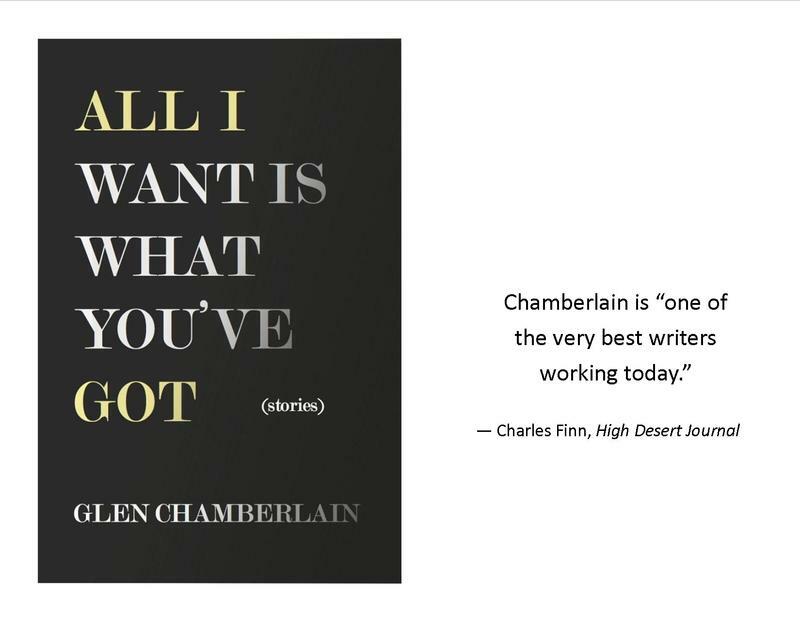 Chamberlain ushers us amongst the half-broken lives, sharing the moments of regret, yet allowing the redemptive qualities of her characters to ultimately shine through. From a night nurse confessing her forgotten desires to an invalid to a Chinese girl trying to piece together a past from a single photograph; from an elderly rodeo cowboy falling in love with a beautiful stranger to a woman acutely aware of the intricacies that lead to her own death, All I Want Is What You’ve Got is that book of stories that reveals how the most profound moments in life are the ones taken for granted.